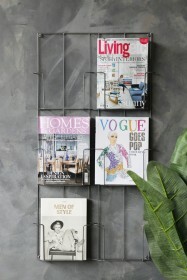 Here at RSG we love personalisation and ways to make your own mark in your home that is unique to you. 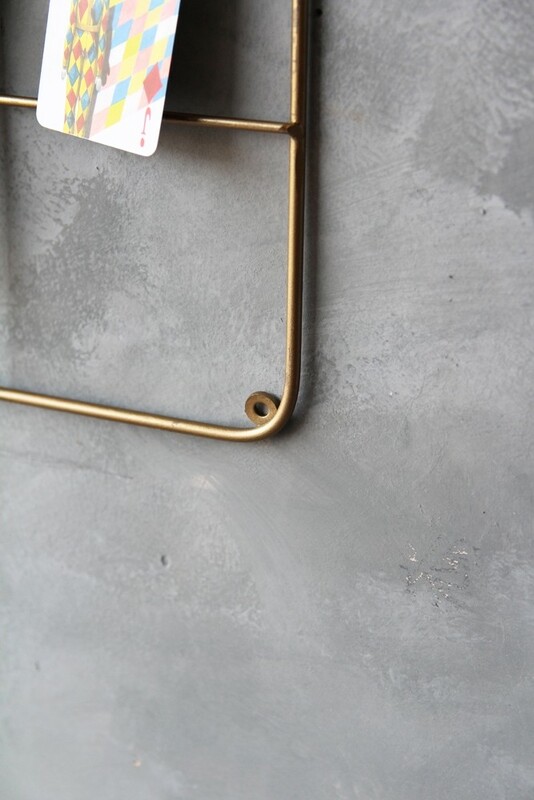 This Tall Brass Wall Frame allows you to do exactly that. 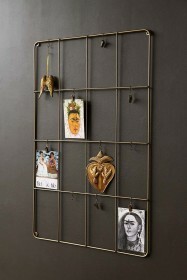 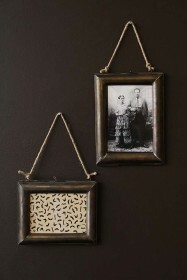 Mount the frame on the wall and alone the brass frame and grid will look great on a coloured wall. 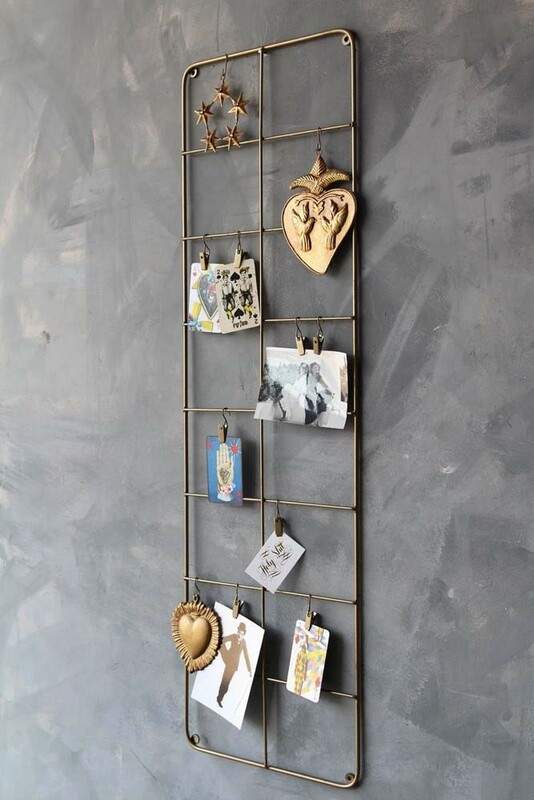 Then add your own personalision like photos of family and friends, artwork created by your little ones, lightweight momentoes that you may have collected on holiday - the list is endless as to what you may choose to display and with 10 hooks and 10 clamps, you'll be able to create a large piece of wall art unique to you and your home.